The summer heat is upon us! When the temps soar and we’re active, it’s hard to think about cooking and we need to drink water all day. Here are some foods that can help the body beat the heat and help keep us hydrated. The delicious watermelon is a wonderful summer food to fight heat. Watermelon is made up of 90 percent of water, which helps in keeping you hydrated in the heat throughout the summers. In addition, watermelon contains loads of vitamins A and C. But best of all, it has no fat and is packed with lycopene, an antioxidant which may aid in the prevention of cancer and cardiovascular disease. The watermelon has multiple benefits so definitely add it to your diet. Other melons like honeydew melon and cantaloupe also bring with them a large amount of water, helping us stay hydrated in the high temperatures. 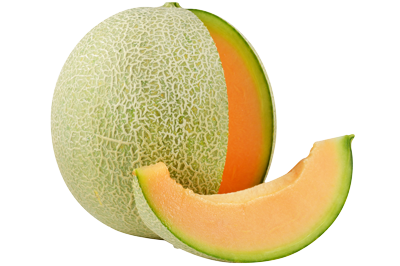 Also, cantaloupe and honeydew melons are both very low in calories and high in potassium. They have a unique blend of low protein, fat and carbohydrates which makes them ideal for weight loss, diabetes, hypertension and cardiovascular disorders. Other than their traditional benefits, melons are also great as a diuretic, which may help rid our bodies of unwanted toxins. There is no doubt that citrus fruits, specially oranges, grapefruit, lemons are among the most cooling of all fruits. They have the power to satisfy your taste buds along with keeping you healthy and looking younger. Citrus is a superfood for healthy skin due to its wide variety of phytonutrients that function as antioxidants. Some of these are flavanones, anthocyanins, polyphenols and vitamin C. Citrus is also important in aiding digestion as it helps to breakdown rich and fatty foods. You can easily add these fruits to your diet in summer season. Now, moving on from fruits we come to vegetables. There are abundant vegetables that can help lower body temperature when the heat soars. 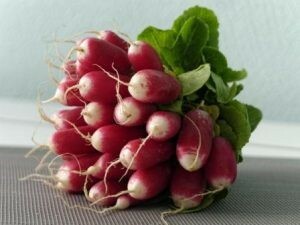 These vegetables are lettuce, radishes, leafy greens such as spinach and arugula. They all contain a significant amount of water and help your body in releasing heat, which has a cooling effect. You can incorporate these vegetables in your diet in many ways as you like. The cucumber is one of those super foods that is used to fight against heat. Cucumber’s especially high water content, along with its fresh and crunchy taste, make it a perfect summer food. Cucumber has some medicinal properties too other than cooling/hydrating our body. It has a diuretic property which is especially helpful in the dry summer months. This property helps to flush toxins out of the body and maintain healthy tissue and skin. 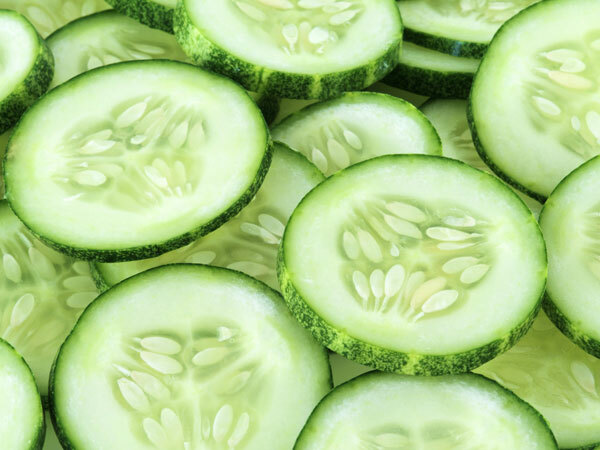 Another benefit is that cucumber is low in calories and has minimal amounts of sugar, carbohydrates and fats. It contains significant amounts of vitamin B, phosphorus, calcium, zinc and other minerals. This makes it a perfect summer food. Mint has amazing cooling and relaxing properties. Its fragrance is enough to soothe you when the heat soars. It is generally used to make herbal teas, balms, ointments and other products, which can soothe your mind and body. 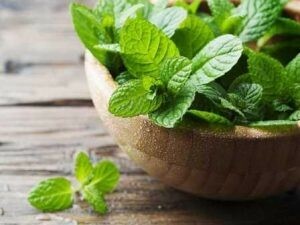 Additionally, mint helps relieve both indigestion and inflammation, which can plague us during the hot summer months. So, with these benefits you must include it in your diet. These summer foods are here to help us maintain our core temperature when the heat feels like is ready to kill us! So be sure to add them to grocery list this summer!